Dr. Chandra Minor is your family orthodontist, offering Invisalign® and braces for children, teens and adults. We are located in Pearl, MS (Mississippi) and serve the surrounding cities of Brandon, Jackson, Clinton, Ridgeland and Flowood. 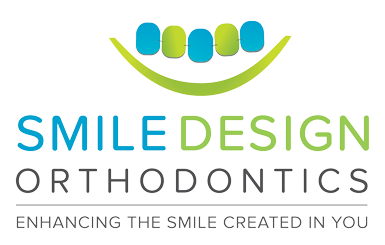 Our mission at Smile Design Orthodontics is to provide orthodontic services to prospective patients seeking to improve the function and appearance of their teeth. In addition, the staff at Smile Design Orthodontics is committed to educating the community about the importance of proper oral health care and the impact that orthodontics has on physical appearance and overall self esteem. 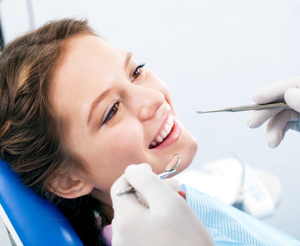 Our goal is to provide high quality orthodontic treatment and enhance the smile created in each individual. We aim to provide this with enthusiasm and integrity in a caring and pleasant atmosphere where each person is appreciated. At Smile Design Orthodontics, we strive to make each patient in our office feel like family!